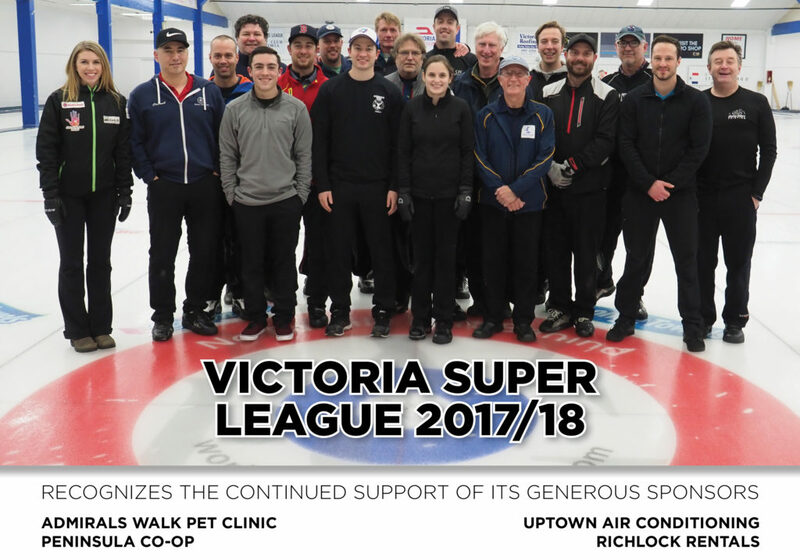 Tuesday nights at 7:00pm the HeliSea Technical Services Super League takes to the ice at the VCC. 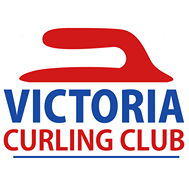 Come down and watch the best curling Victoria has to offer - competitive men's and ladies teams, up and coming juniors, and playdown bound mixed squads make up the 15 team league. League Members - Please click here for a list of registered spares.